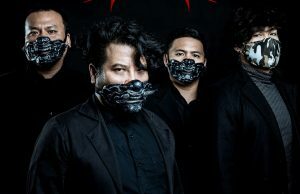 If you ever get to see this band – you should feel yourself very lucky. 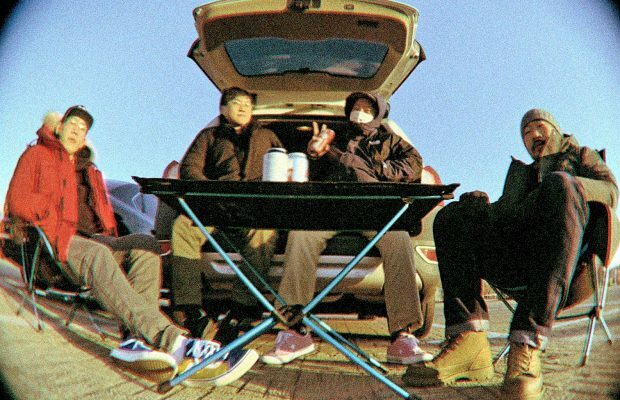 The band brings the goods live tenfold. 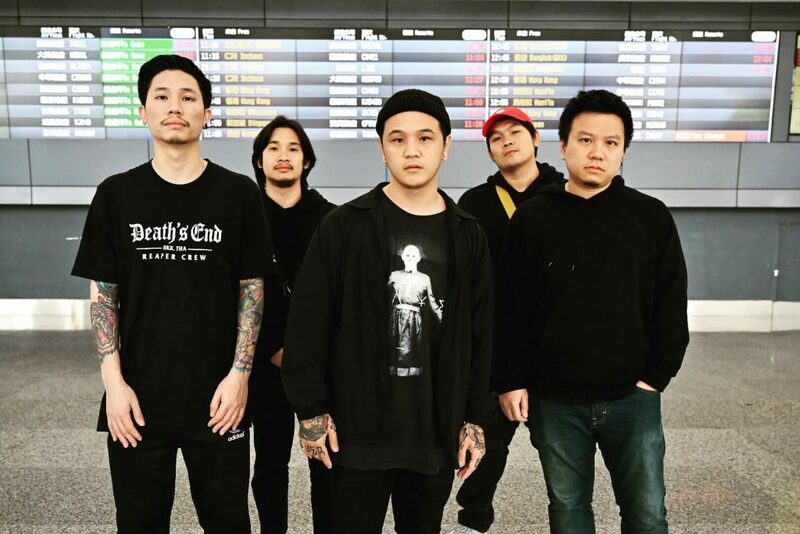 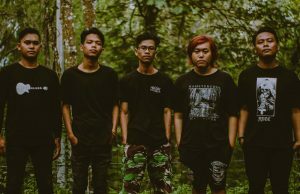 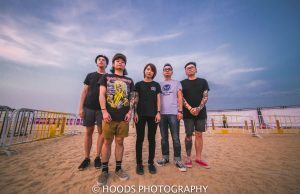 Thai metalcore band Annalynn who have been dabbling in adding more and more nu-metal elements to their music as of late, have released a live video from their show in Taiwan.